The increase in OPEC output along with faltering demand is pushing inventories up to a record of 3.1 billion barrels in July for developed nations. The International Energy Agency reported that the global oil surplus will extend into 2017, lasting much longer than previously expected as the demand growth of oil weakens against continuous high levels of supply. The stockpile for world oil will continue to accrue until 2017 in an oversupply problem that has been running for four consecutive years, according to the IEA. Demand dampened in China and India affecting consumption for oil growth dipping to a two-year low as the third quarter rolled in as the Organization of Petroleum Exporting Countries Gulf members continue to flood the market with record outputs. The current report is the reverse of the prediction last year that equilibrium will return to the market. After the report, oil experienced losses with West Texas Intermediate crude dropping by as much as $1.25 to $45.04 per barrel down by 2.7 percent. In response to the global oil glut, OPEC set a strategy to return the equilibrium by pressuring its rivals with lower prices through a surplus in supply and causing prices to still be unable to reach $50 per barrel. The organization’s members are planning on an informal meeting with Russia during the energy forum later this month in Algiers which created speculation that the producers would be agreeing on a cap on output to push prices higher. “The stimulus from cheaper fuel is fading. 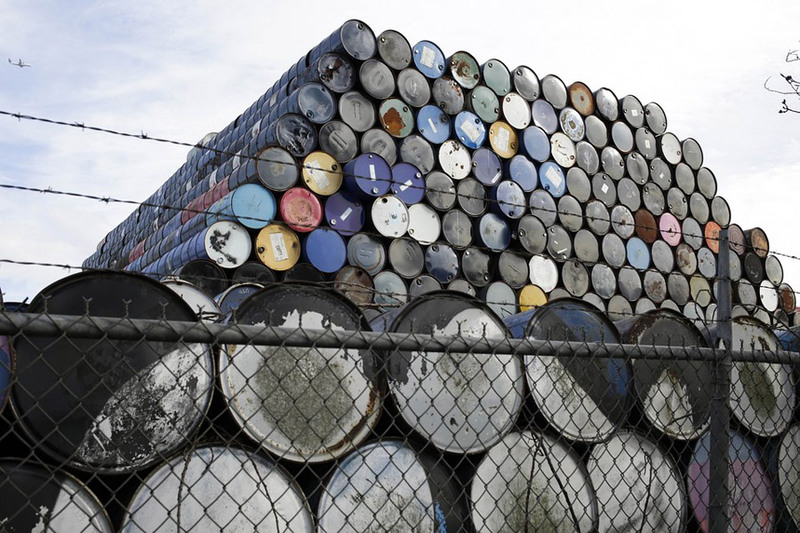 Refiners are clearly losing their appetite for more crude oil,” the IEA said. After a sharp decrease in supply outside of OPEC, demand is expected to rebound by next year, higher by 380,000 barrels per day. The reported results are marginally higher than expectations the month before after strong performances from Norway and Russia. The recovery of U.S. shale oil production is thought will recover in the second half of 2017.